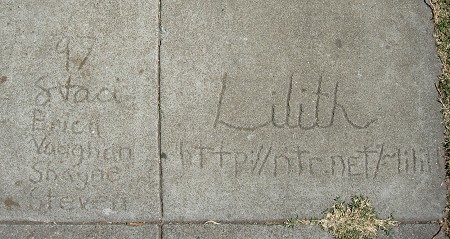 Back in 1997, we used to talk about “bitrot,” and here’s an object lesson in why you don’t put URLs in concrete. I wonder where Lilith is now. 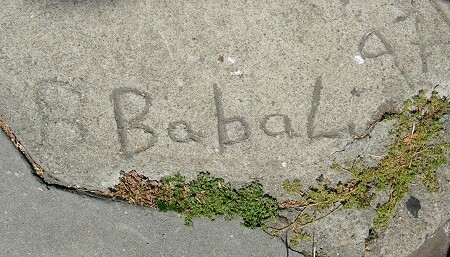 Marks from 1997 are few and far between. We’ll see if this guy turns up again somewhere. Another new year; also a new maker, and all this on another block I never expect to revisit.